Most of us know there are many health benefits from eating seafood, like omega-3 fatty acids. But did you know that there are significant health benefits in squid ink? Squid ink provides one of the most powerful antioxidants - Black squid ink has more antioxidants than blueberries but with less sugar and more fiber. According to academicjournals.com, an animal study at Cairo University in Egypt found that squid ink provides antioxidant and anti-inflammatory benefits. 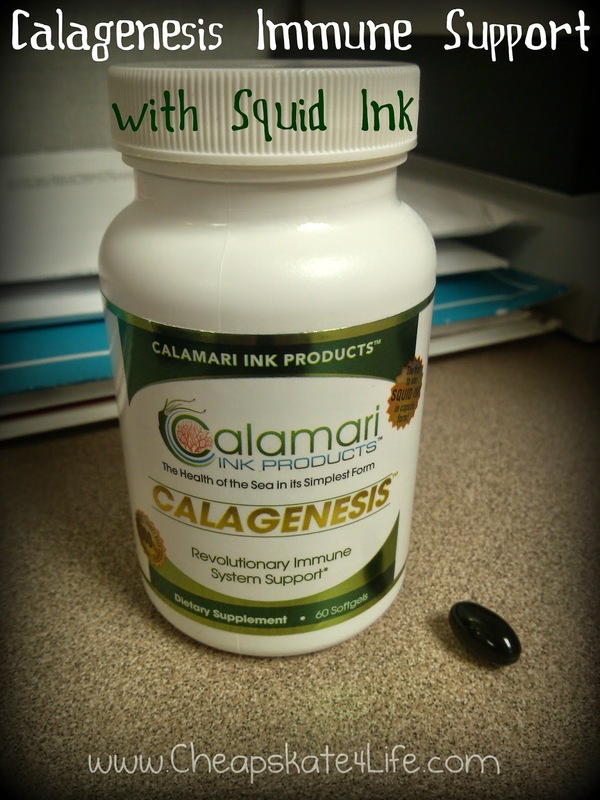 Calamari Ink’s Calagenesis is the first ever supplement to incorporate cuttlefish extract in pill form. It is made from a unique combination of Squid Ink, crushed shellfish (nonallergic), Green Tea Extract, and Ganoderma Powder. I've been taking Calagenesis supplements for two weeks now, and can honestly say that I can tell a difference in how I feel now versus before taking it; I feel better and healthier, my sinus issues cleared up, and I'm avoiding colds and flu during this rainy and cold Minnesota spring. I tend to get sick a lot, so anything that can help me stay healthy is an A+ in my book! I also feel like my skin looks better and my hair is healthier, which I didn't realize are also things Calagenesis is said to help promote. 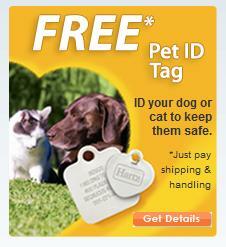 I think this product is worth trying and can really make a different in a person's health. It does smell a tad fishy - but what do you expect from a sea-based supplement! However, there is no aftertaste or any negative side effects that I have noticed. It's also a small-sized capsule and easy to swallow. A month’s supply of Calagenesis can be purchased online for $59.99.